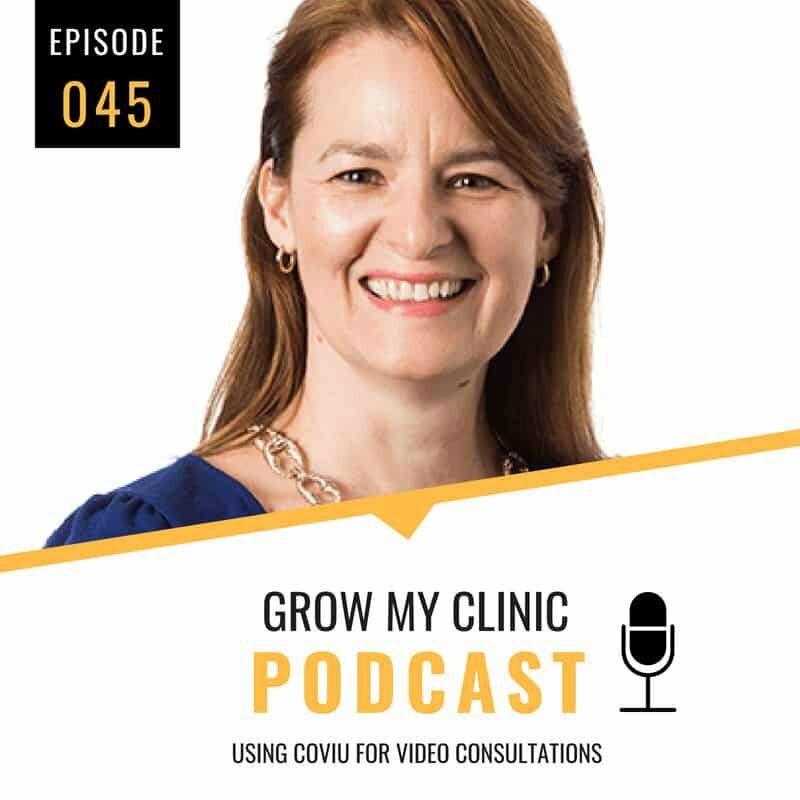 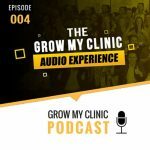 Joining with us this week on the Grow My Clinic podcast is Daniel Gibbs, founding director of Clinic Mastery and owner of Posture Podiatry. He’s gonna be sharing with us his story of how he went from being a simple practitioner, to having his own clinic, and to winning the Telstra Business Award. 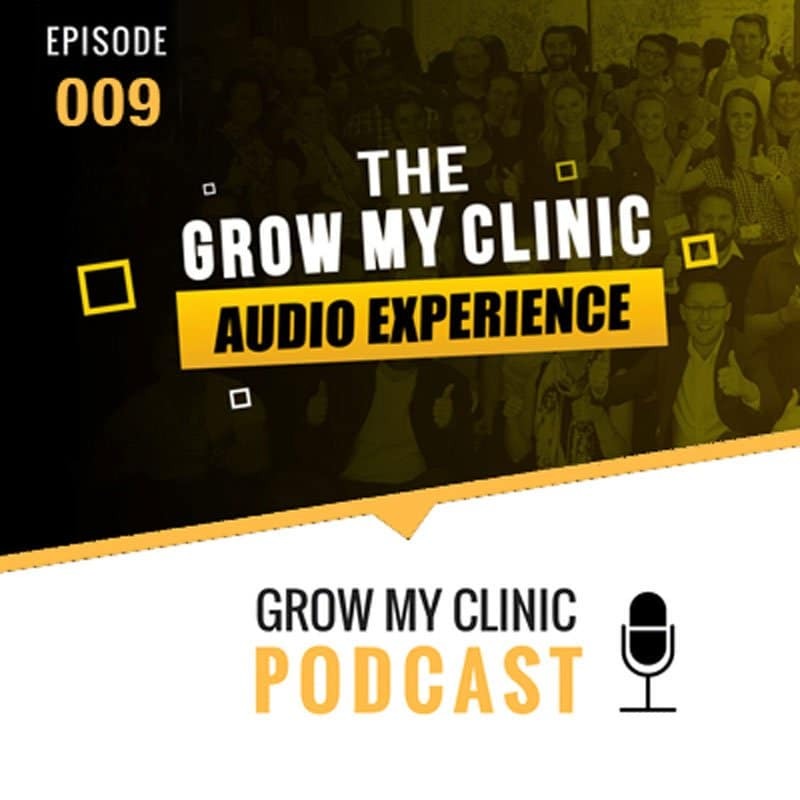 He also shares with us how he managed to create excellent systems for his business and the secret to amazing client experiences.